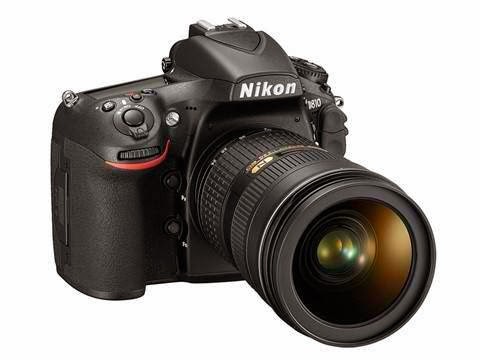 The Japanese camera maker recently revealed it's mid-range Full-Frame DSLR camera which features a 36.3MP CMOS sensor with Nikon's exclusive EXPEED 4 image processing engine, the Nikon D810. The D810 is a 36.3MP HD-SLR camera that can shoot a 7360 x 4912 resolution pictures and record Full HD (1080p) 1920 x 1080 video. Its ISO range from 64 to 12,800 and expandable ISO range - from 32 (Lo-1) to 51,200 (Hi-2).